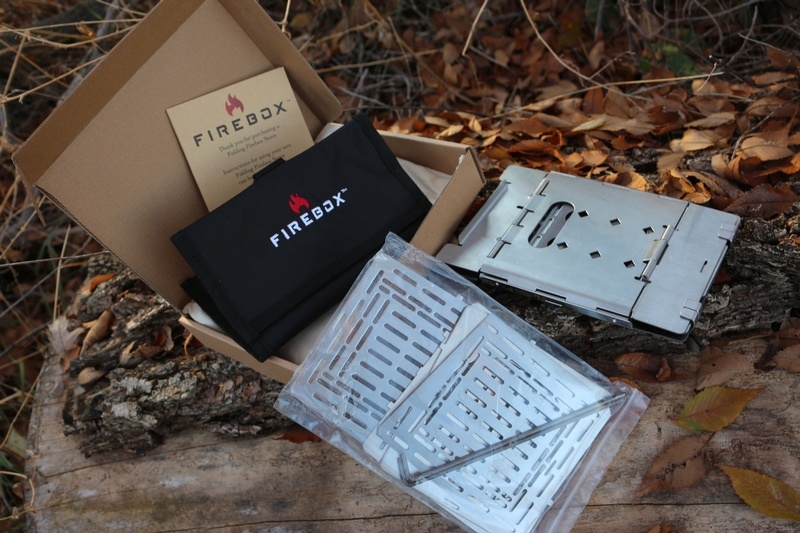 Great quality Firebox Gen 2 with a full kit of Boil Plate, Grill Plate, Ext Grill Plate and Adj Grill plate, Fire sticks, and the Black Nylon Bag. Its really solid stove that is collapseable and easy to store, great for the camp. The Gen2 5" Folding Firebox Campfire Stove (patent pending) is a multi-purpose super tool for fire. It's a cook stove able to utilize multiple types of fuel. The Folding Firebox's larger size and sturdy construction makes it very stable yet it can be used with cookware as small as a camping cup. The Folding Firebox Stove is also easy to set up. It effortlessly opens into position, and when it's time to go it folds flat - ready to slide into your pack. 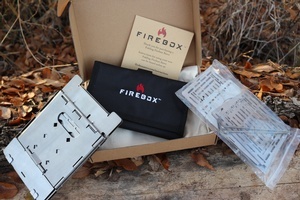 Purchase through PayPal by using the "Add To Cart" button above or use the form below to order the Firebox Delux Kit . 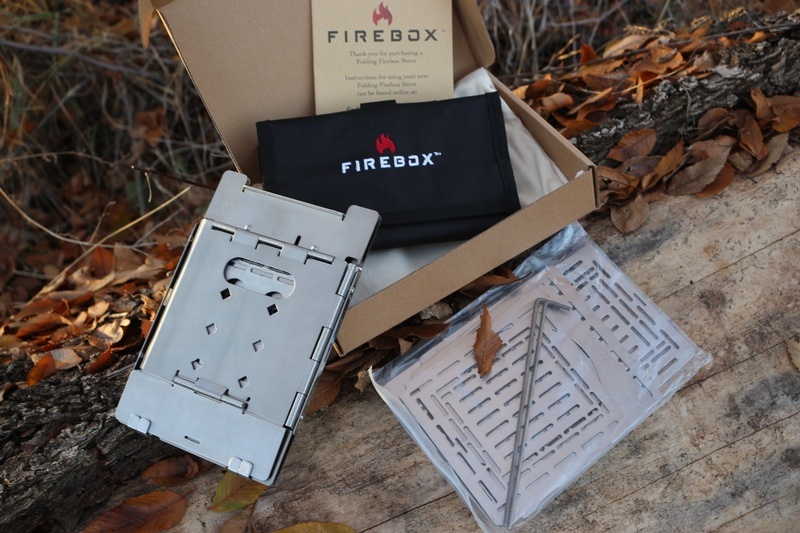 Feel free to contact us if you have any questions about the Firebox Delux Kit .